Netflix on Tuesday revealed the release dates for two original movies—not shows—hitting the streaming platform later this year. First up is Beasts of No Nation, a film written and directed by Cary Fukunaga, who is well known for helming the first season of HBO’s True Detective. The movie stars Idris Elba, and is based on a novel by Nigerian author, Uzodinma Iweala, which chronicles the life of a child soldier who is forced to fight in the civil war of an African country; Elba is playing Commandant, an African warlord, while Abraham Attah is portraying Agu. 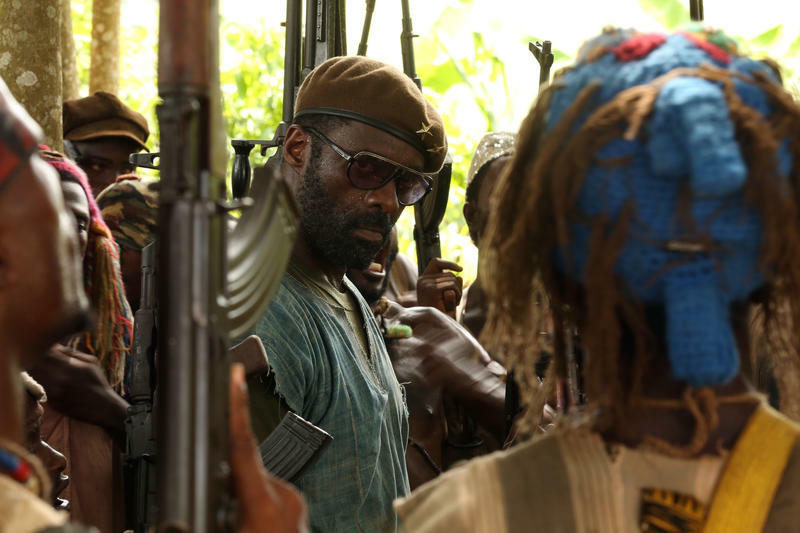 Beasts of No Nation is scheduled for an October 16 release. Meanwhile, Netflix said that Adam Sandler’s The Ridiculous Six is set for a December 11 release. The movie has been mired in controversy over the past few months, but it sounds like it’s full steam ahead for Sandler’s comedy, which is described as a “Western ensemble;” it’s the first of four Adam Sandler movies that will be exclusive to Netflix. In addition to Sandler, Terry Crews, Jorge Garcia, Taylor Lautner, Rob Schneider, Luke Wilson and Nick Nolte are set to star. Additionally, Netflix said Pee-wee’s Big Holiday, which marks the return of the beloved character, will premiere in March of 2016, while the Crouching Tiger, Hidden Dragon sequel is set for a Q1 2016 release. The movies will help bolster Netflix’s growing original portfolio, which includes several award-winning shows, such as Orange is the New Black and House of Cards.